Established in 1999, bodē nyc is Manhattan's first boutique fitness brand and original hot yoga studio! 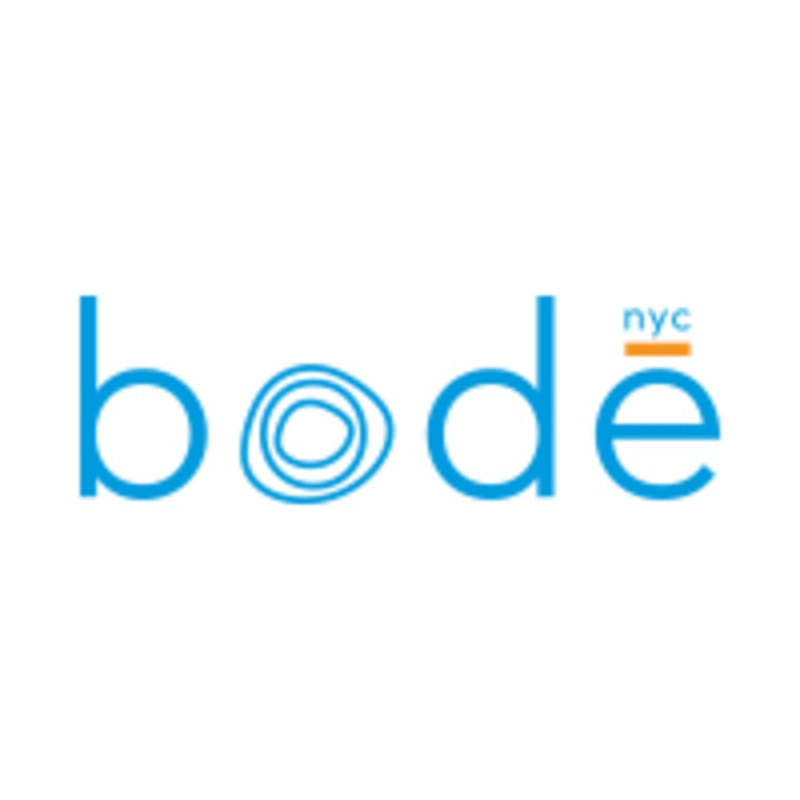 With 4 conveniently located studios around the city, bodē nyc offers Traditional Hot Yoga (60, 75 & 90 mins), Hot bodē Flow, Yin Nidra, as well as their signature Hot HIIT class. From stretching to strengthening, bodē nyc offers a 360 degree mind and body experience. bodē nyc studios offer full service amenities including 3-5 showers per locker room, mat and towel rentals, lockers (BYO lock or purchase at studio), and complimentary body eclipse spa hair and body products and hair dryers. A complimentary mat is provided on first visit. Classes are heated from 85 to 105 degrees. Show up hydrated and and prepare to sweat! http://bodenyc.com All levels welcome! NO FLEXIBILITY REQUIRED! What a place! Looooveed it! PLEASE READ I actually did the 11:30am class with Jenny Mendez and she was absolutely amazing! Helped me and others, very attentive and understood all our capacities from beginner to a long time Yogi. Thank you! Honestly this class was too hot to the point that I became ill and had to leave. When I picked up my water bottle it was too hot to touch. I purposefully look for the red stickers and avoid them as I don’t like a very hot class and so I know i was at a low heat sticker. I feel like in the past instructors have modulated temperature and this instructor didn’t do that. I’m really disappointed as I hate not finishing a workout. I’m not sure this studio is worth it. Mats and towels are extra cost. Mats are free for first time ClassPass users. Folks who pay out of pocket for a class get free towels ($3) but need to pay for a mat ($5). The workout itself was not bad, although my partner and I agreed the flow was slightly awkward. Wasn’t a bad workout but there are a lot of modern studios I’d rather visit that probably have hot yoga as well. It’s good if you like bikram. It’s hot so be prepared. It’s more of a stretch and breathing class than a strength class.